Thankfully for most of us the worst crisis we might face when walking into the office each day is finding out we’re out of coffee, or that the printer is on the blink again. But what is it like to do a job where you could to be faced with a real life or death situation at a moment’s notice? How many of us would have the skill, confidence and sheer courage to stand up in the face of incredible pressure to do what’s needed? 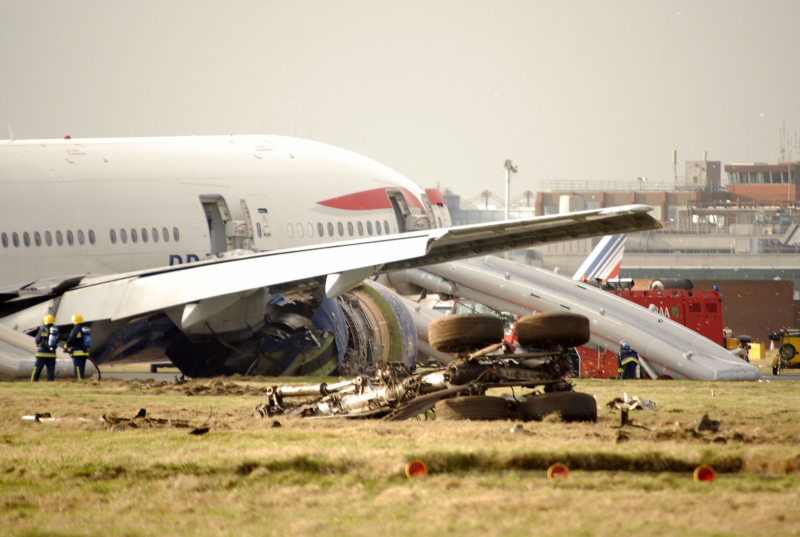 That was the situation faced by air traffic controller Greg Kemp when, 10 years ago last week – on 17 January 2008 to be exact – flight BA38 crash landed short of runway 27L at Heathrow Airport. What would then ensue would be among the most memorable, pressurised and emotionally charged few minutes of his life. This is the first time he’s spoken publically about what happened. It was at around 12.40pm, that everything changed. A B777 was on final approach from Beijing when the flight crew became aware of engine problems. Still at 700ft, but with no power and both engines totally unresponsive, their aircraft had effectively become an enormous glider with 152 people on board, but none of this was yet clear to observers on the ground. Following some spectacular flying, BA038 was able to just limp over the airport perimeter fence. It then hit the ground and then skidded to a halt just short of the runway. Every controller position in the tower has a ‘crash’ button to hit in exactly this scenario. 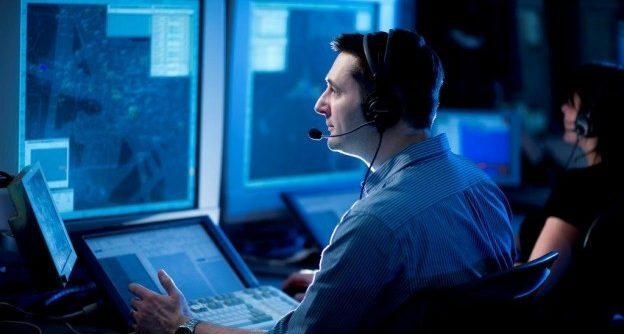 It simultaneously connects the controller to the most important teams on the airfield – the police, fire services and airport operations. The aircraft itself was unsalvageable – and there are famous photos of it with part of the undercarriage torn away – but more importantly and perhaps remarkably, there were no fatalities and only one serious injury, although that wasn’t clear to Greg at the time. “Dealing with an incident like that is really in two parts. We have the crash itself and the role we need to play as a team of controllers – getting the fire service out, sending the next arrivals around and working with Swanwick to hold the inbounds. Then after that you step away and, there is the investigation and debriefing. 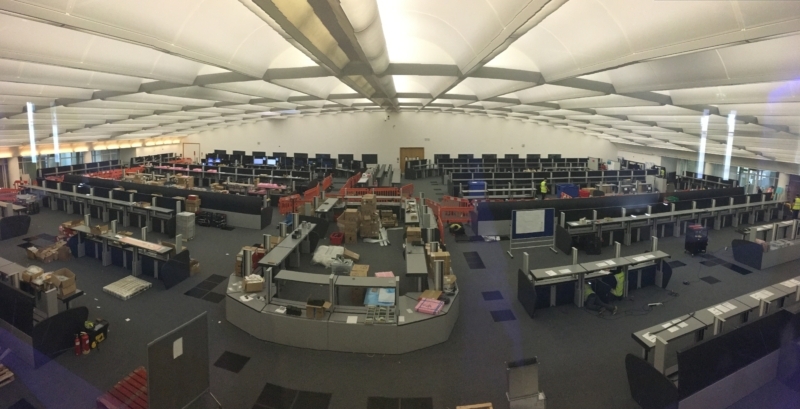 Twice a year, all NATS Heathrow controllers go through specialist training designed to help prepare them for being involved in an emergency situation. But it’s precisely because flying is so safe that this kind of training is needed. An interesting article, it’s just a pity it wasn’t proof read before it went live. “……..flight BA38 crashed landed short of runway……”. Do you mean crash landed? “…….Listening to the RT that thing that strikes you is how incredible composed….”. Do you mean incredibly composed? It’s no good spellchecking it if you’re using the wrong words. Top job by Greg. It was literally an exemplary reaction. Remember it well. Also a great job by the other tower staff and wider colleagues at TC and AC Swanwick to cope with the aftermath. Thanks Neil – good catches – now corrected. Excellent piece of work – what a great advert for NATS and their staff. Hello there. I was the police Controller on duty that day. You did a great job as with most of this things they never go according to plan. The blog tells exactly as it was it’s a good job you didn’t proof read it. Well done mate. Nick Gibbison ex SO18 Aviation Security. 1988-2015. Paul joined NATS as Senior Press Officer in June 2012. Working in the media relations team, his job involves working with journalists, organising media visits to NATS sites and working to promote a better understanding of air traffic control. Before joining NATS Paul worked in a number of different communications roles across both the private and public sectors. Outside of work he has a keen interest in cricket and history.